Tamil Nadu and South Andhra Pradesh is waiting for cyclone with holding breath. States are do dry and barren that even if multiple cyclones blow over the head it is still welcome! Hope it rains at least 300-400mm in 24hrs for at-least multiple days. On other hand if it misses then over - system may go to Sri Lanka. 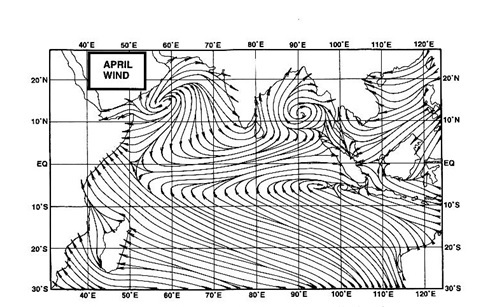 Hope it is not useless windy cyclone like 'Jaal' which hardly produced any rains to TN/AP. It is interesting to know what factors governed 'south' movement like 'shear' which failed for other systems like 'thithli','deya'. Sir, thanks a lot for your update on cyclone. Will weakening storm cause heavy rains to north tn. 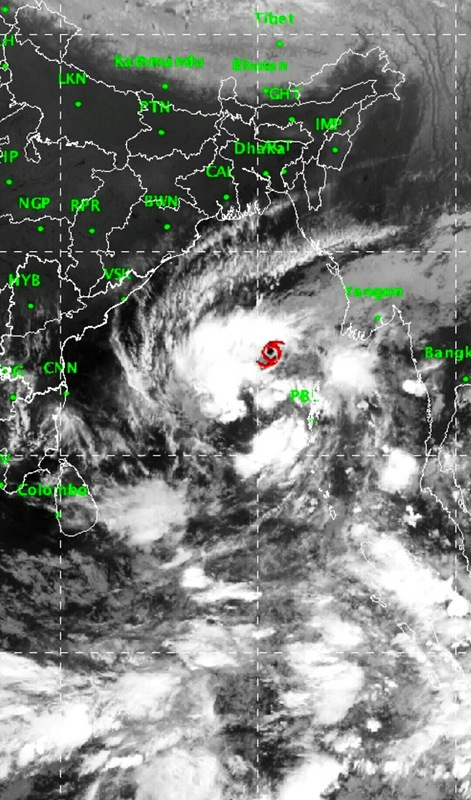 Narayan - how does western disturbance have an inverse impact on North East Monsoon? This annoying WD always persists during oct - dec after withdrawal of SWM. I am sorry 'ridge' has an important role for south movement.